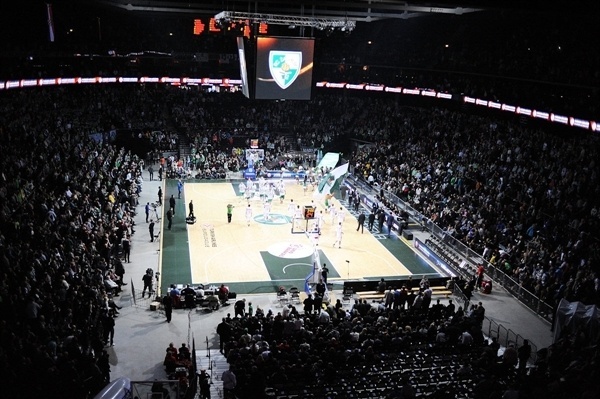 Zalgiris Kaunas got off to a strong start in the 2012-13 Turkish Airlines Euroleague season by thrashing Cedevita Zagreb 90-62 in front of a sellout crowd of over 15,000 fans at Zalgirio Arena in Group C on Thursday. 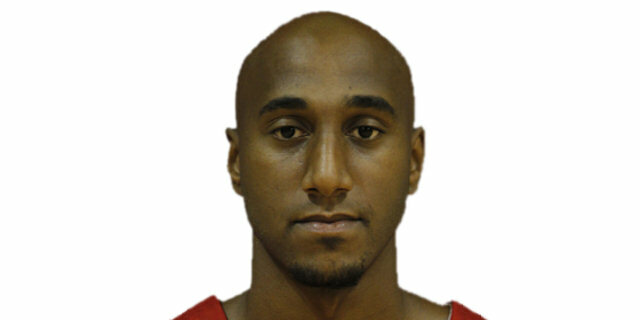 Paulius Jankunas led the winners with 20 points. Ksistof Lavrinovic added 17, Marko Popovic had 15 and 5 assists and Oliver Lafayette tallied 10 points for Zalgiris. 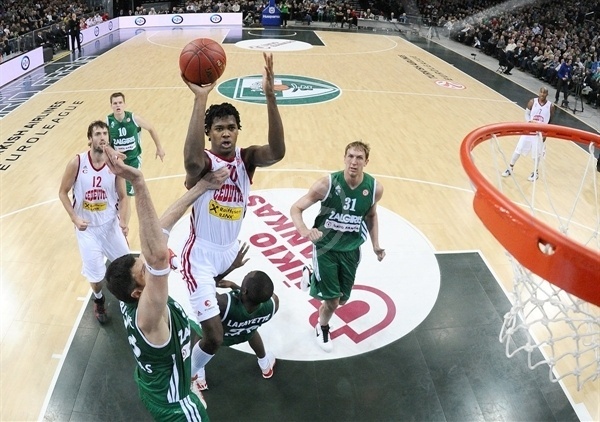 Mickael Gelabale led Cedevita with 16 points while Bracey Wright added 15. A jumper by Gelabale gave Cedevita its last lead, 13-14, midway through the first quarter. 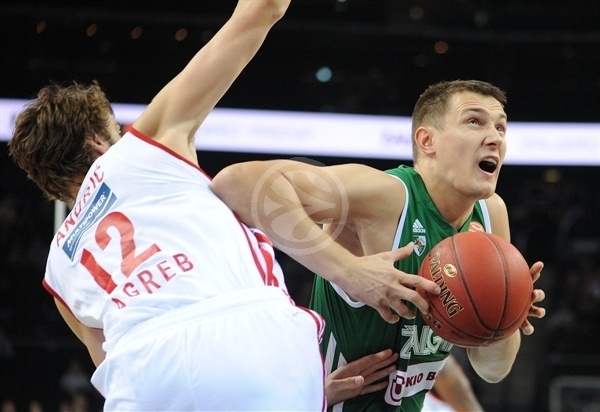 Ksistof Lavrinovic and Jankunas shined right after that to give Zalgiris a 27-20 margin after 10 minutes. Popovic had 13 points in the second quarter and team defense allowed Zalgiris to break the game open, 55-38, at halftime. Nothing changed after the break, as Zalgiris boosted its margin to 79-53 after 30 minutes and cruised to a very important home win. Jankunas got Zalgiris going with a three-pointer and a fast break dunk by Luksa Andric kept Cedevita within 3-2. Zalgiris kept running its offense through an inspired Jankunas, whose three-point play gave his team a 6-2 lead. Gelabale answered from downtown but Lafayette quickly scored in transition. Andric found an easy basket in the paint and a three-pointer by Predrag Suput gave Cedevita its first lead, 8-9. Darjus Lavrinovic shined with an off-balance layup and Popovic added free throws but Wright single-handedly kept Cedevita ahead, 12-13. Jankunas took over with another layup-plus-foul and Darjus Lavrinovic bettered Gelabale's jumper with a three-pointer for a 18-15 score. Ksistof Lavrinovic and Jankunas sank free throws to force Cedevita to call timeout at 22-15, after a 7-0 run. Andric scored in penetration and Vlado Ilievski downed a triple to keep Cedevita within 24-20. Mario Delas buried a corner three-pointer to set the crowd on fire, 27-20, at the end of the first quarter. Ksistof Lavrinovic hit free throws early in the second quarter but Luka Babic bettered that with a three-pointer to get Cedevita within 29-23. Ksistof Lavrinovic insisted with a backdoor layup but Ilievski quickly sank a six-meter jumper. Zalgiris kept playing up-tempo at both ends. Popovic buried a shot from downtown and Ksistof Lavrinovic dunked it off a steal to make it a double-digit game, 36-25. Wright hit a close jumper but a red hot Popovic nailed back-to-back triples that broke the game open, 42-27, as the crowd went wild. Popovic scored again and fed Vytenis Lipkevicius for a reverse layup but Gelabale and Ivan Buva kept Cedevita within 46-32. 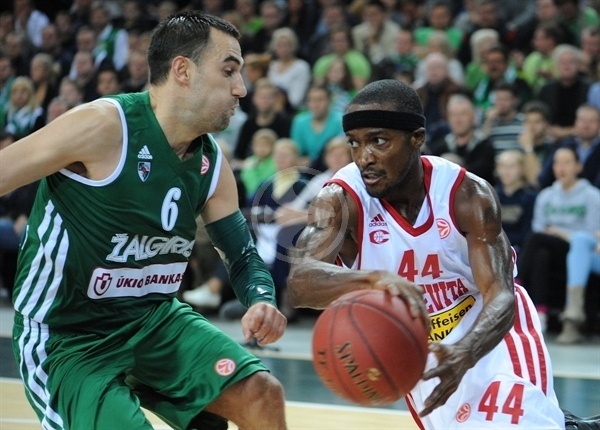 Zalgiris had started to miss open shots and Cedevita kept going to the foul line often. Gelabale hit free throws but Rimas Kaukenas stepped up with a one-handed in the lane and a layup by Jankunas kept the hosts way ahead, 52-34. Wright followed free throws with a jumper but Popovic and Ksistof Lavrinovic allowed Zalgiris to reach halftime with a 55-38 margin. Ksistof Lavrinovic shined with a layup-plus-foul right after the break to give Zalgiris its first 20-point lead, 58-38, immediately after the break. Suput and Ksistof Lavrinovic traded layups but Andric scored again and Gelabale added a layup . 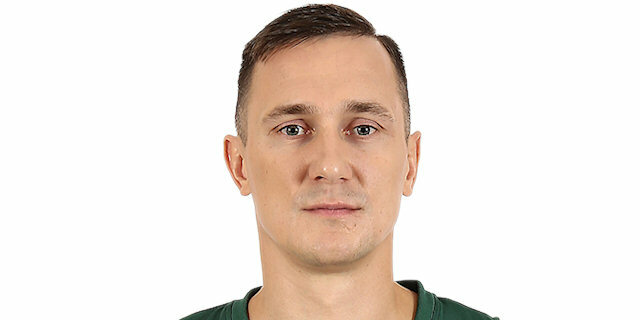 An unstoppable Jankunas followed a put-back basket with a three-pointer from the top of the key for a 65-44 Zalgiris lead. Adas Juskevicius scored in transition and free throws by Kaukenas boosted the hosts' margin to 69-44. Wright tried to change things with a jumper and Ilievski nailed a triple to get Cedevita a bit closer, 71-49. 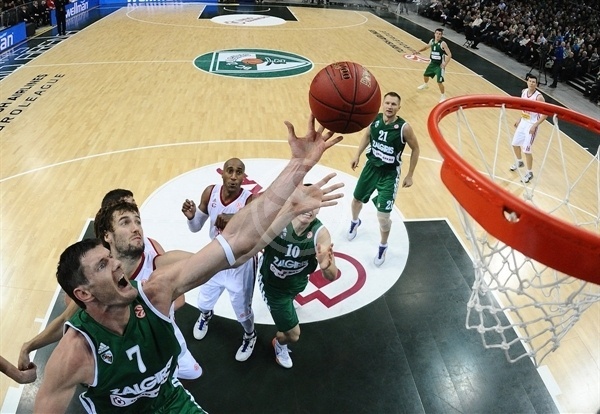 Zalgiris struggled to score until Delas provided a highlight with an outstanding dunk. 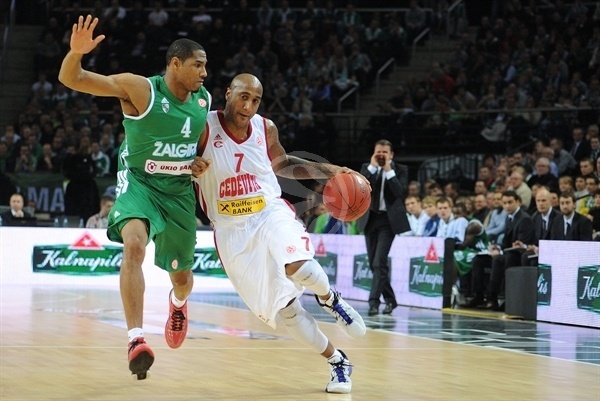 Lafayette added free throws and a three-point play by Darjus Lavrinovic gave Zalgiris a 79-51 lead. Cedevita could not find the way to the basket until Gelabale stepped up with a layup, but it only brought his team within 79-53 after 30 minutes. Zalgiris started to use longer possessions to run the game clock down and Cedevita kept struggling against the hosts' outstanding defense. Both teams went scoreless for 2 minutes until Gelabale found a layup in transition. 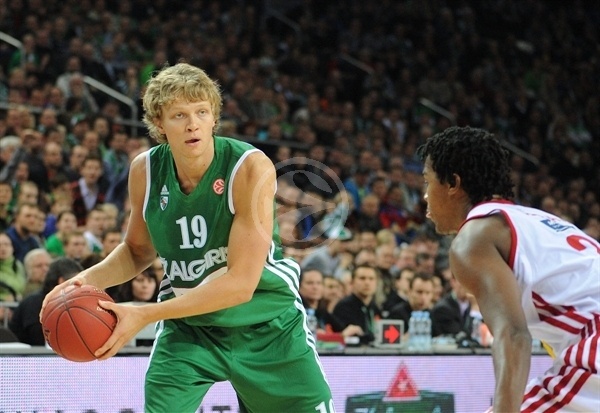 Kaukenas hit free throws, as Zalgiris sat out most of its starters once the outcome was sealed. Wright kept pacing Cedevita with a corner three-pointer but the guests entered the foul penalty with under 6 minutes left. Kaukenas insisted from the foul line and added a fast break basket for a 84-58 score. By the time Lafayette buried a three-pointer, everything was said and done already, as Zalgiris fans were already celebrating a convincing win. Meanwhile, Cedevita left the floor knowing it needs a quick turnaround to keep its Top 16 chances intact. "We need to be ambitious until the very end of the game. Although I am happy about the win, we need to be able to keep pushing despite a 30-point lead. 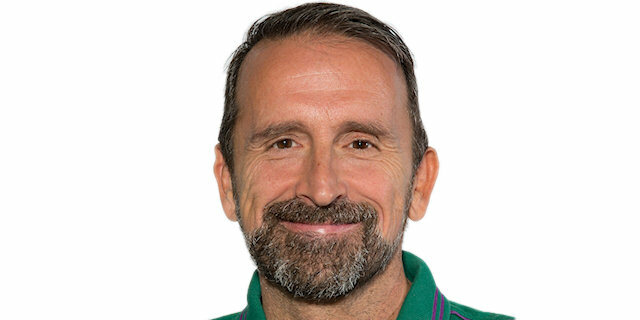 Last year's attitude at Zalgiris has to change. Some moments we had too many turnovers in a row. We cannot let that happen again." "This Cedevita team probably played for the first time in front of so many fans. 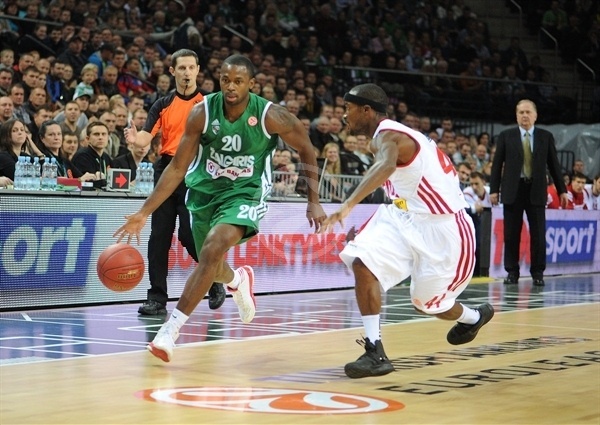 Zalgiris played very tough defense and with great discipline. My team did not work hard enough and was too passive. Marko Popovic was terrible for us. He is a killer and needs just two or three minutes to kill a team. 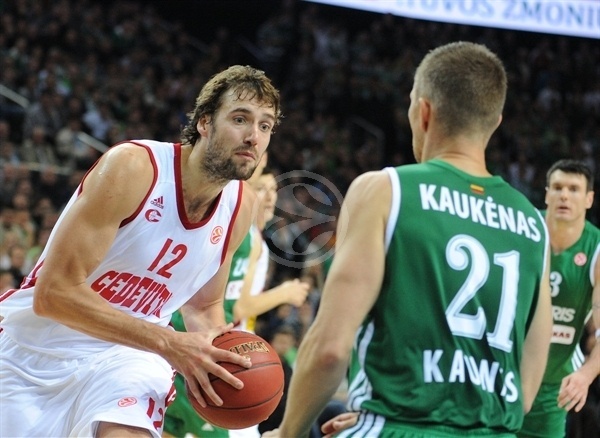 With the Lavrinovic brothers and Kaukenas, Zalgiris can compete with all teams in Euroleague. And our team is very new. Only three or four players have experience of this level. We need to work hard and need to get better." "It is nice to start the season with a win. I think our attitude was one of key factors. It was the first game at home and we knew what we had to do. If we want to have a great season, we need to win every game at home. There are still some things that we can fix. We made some unforced turnovers. At times our defense could have been a little bit better." 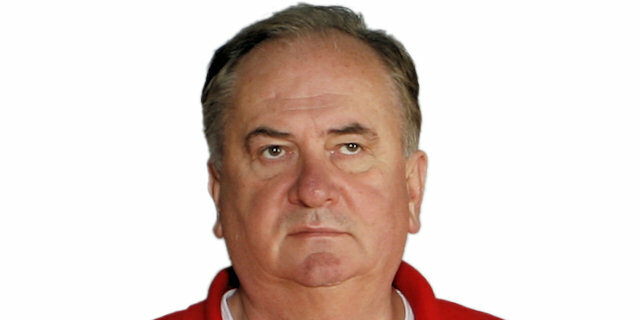 "Zalgiris is an extremely tough team at home. We have not seen a crowd like that this year. They are very supportive and surely helped Zalgiris. Our opponents played at a higher level than we did. Early it was a pretty good game, but in the second quarter Zalgiris got too many offensive rebounds, knocked down a lot of three pointers and got away. The positive for us is that we learn from this experience. When we play on the road in the Euroleague, we have to step our level up. Our next game is at home and hopefully we will achieve a better result."